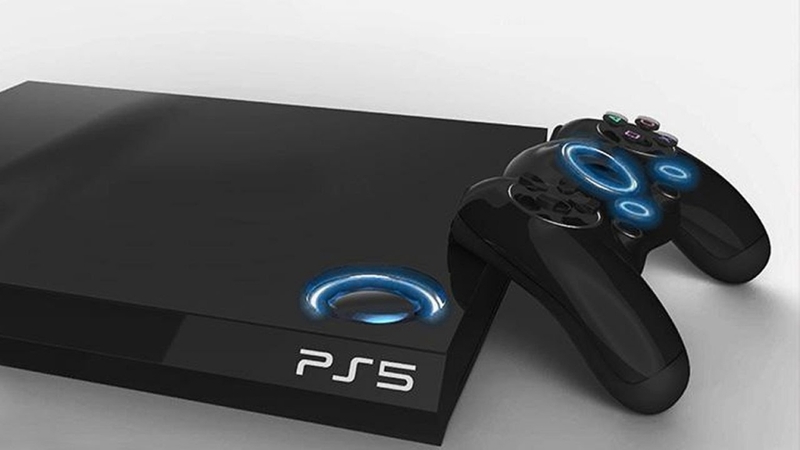 There have been a lot of speculations with regards to the PlayStation 5 and what its eventual features are going to be. Thanks to some recent job listings by Sony, there might some clues as to what the dawn of the new console generation might entail. Among them could be the highly anticipated improvements that might be implemented with regards to the PlayStation Now. As Comic Book notes in a recent report, it would seem that Sony is making some new hires that will have a major impact on the future of the PlayStation 5. The listing was posted over at LinkedIn where the vacancy appears to be for a Senior Network Operations Engineer. The job description is also quite telling. "As a primary member of the Network Engineering team you will be responsible for the development, support and mid to long term considerations of an advanced global IP network that adheres to the highest standards to provide robust, low latency game streaming services to PlayStation Now customers around the globe. You will help contribute to an automation first operations team (DevOps) to increase our efficiencies and ability to scale rapidly as we build the next generation PlayStation backbone," the listing reads. The PSN has been getting a lot of criticisms over the years due to the many issues that apply to it. Among them are the slowdowns, interruptions, and breakages that have been causing frustrations among gamers. If these problems persist even into the PlayStation 5 lifetime, Sony is going to hear even more complaints. As of right now, details with regards to the PlayStation 5 amount to nothing more than speculations and rumors. However, when taking the normal lifetimes of consoles into consideration, Sony’s next generation of gaming box should come out any time between 2020 and 2022. The company can’t wait longer than that or Microsoft will beat it to the punch.